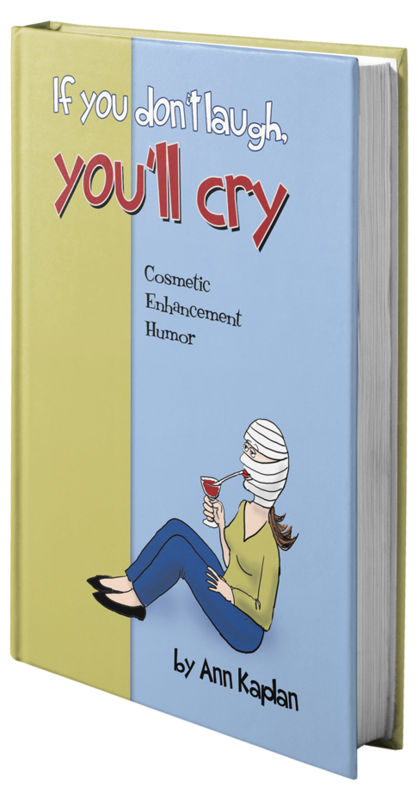 The past decade has seen a boom in the cosmetic enhancement industry. With the advent of laser technology and a growing array of dermal fillers and botulinum toxins, the marvels of non-surgical cosmetic enhancement unfolded and suppliers, cosmetic doctors, and patients alike happily reaped the rewards. Then came the inevitable bust. With the world economy in a downward spiral, no industry has escaped the clutches of the recession. Cosmetic doctors are increasingly finding that patients are spending fewer dollars and visiting less often. At the same time, a new wave of competition has entered the market as less qualified non-physicians begin to set up shop. 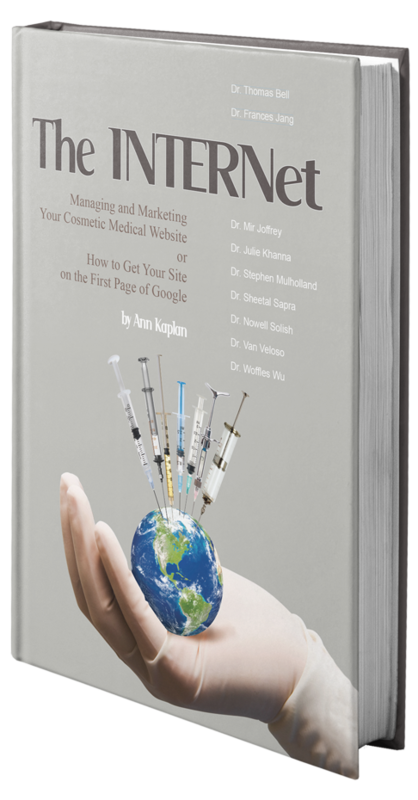 For the first time, cosmetic medical practitioners find themselves asking, what now? Best Practices explains how, for the bold and the clever, an economic downturn is a golden opportunity. 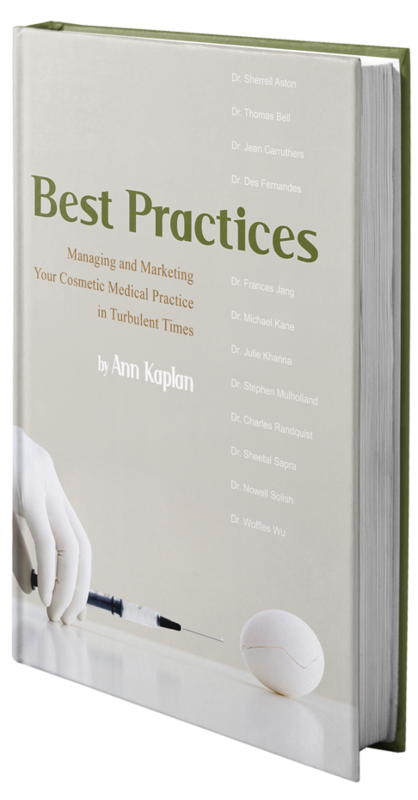 Drawing on the experience of some of the worlds most successful cosmetic doctors and the expertise of the leading minds in business, Ann Kaplan shows how to strategically navigate your way to a more efficient and profitable business model, both now and in the long run. With the right attitude (and a great deal of sweat and a few tears) she argues that you can actually grow your business in a downturn economy. 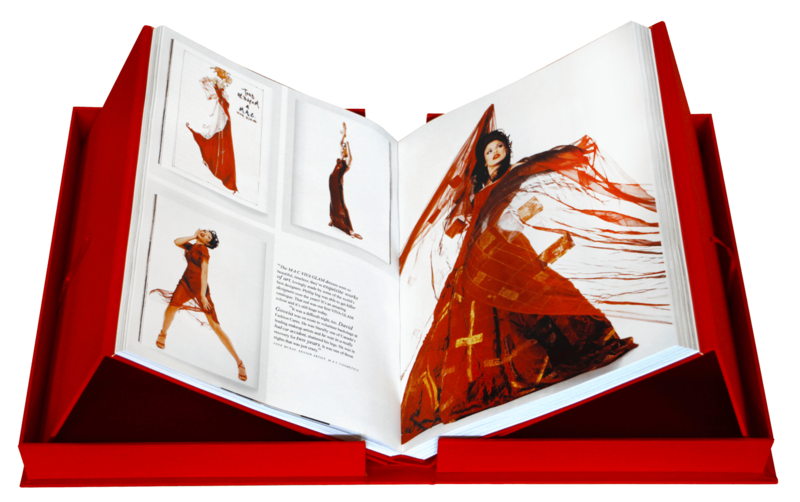 With an incredible insight and innovative ideas, she will change the way you think about the business of beauty.